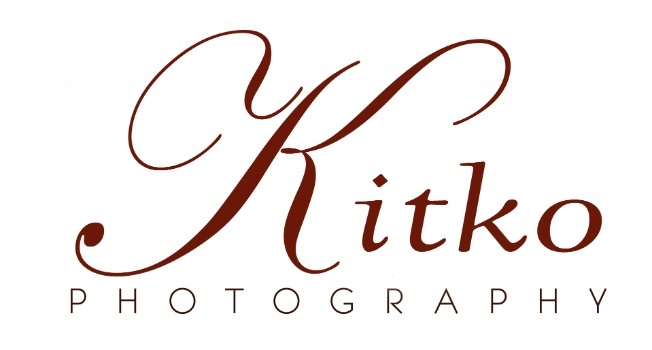 My name is Kendra and I am a Lifestyle and Wedding photographer. Here; you will find a mix of my work, our travel adventures and a little inside on our life. I have just recently moved over here from my very old blog. Feel free to check it out with the link below.